Cockroaches love to feed and live in the dark because of their nocturnal nature. If you see this insect during the day, then it is a potential sign that you have an infestation in your Athens home. You can often find them hiding under refrigerators, underneath your sink, or in your floor drains. Since this pest can flatten their body into narrow areas, it is possible to find them in your walls, behind wallpaper, or even hiding under a rug or mat. Identifying the species of cockroach that is in your home is the first step toward removing them. German cockroaches are the most common, with two distinctive black stripes down their back no matter what color they are. Some adults can grow to more than 1/2-inch in length. They love humidity and warmth, and this pest will eat almost anything. Larger insects could be an indication that you have Smokybrown cockroaches in your Athens home. They can be three times the size of their German counterparts. Our technicians often find them in roof eaves, under mulch, and in attic vents. You typically see them entering a structure to forage. American cockroaches are the most abundant species you will find in an Athens home. They tend to be reddish with a yellow figure-eight pattern on their head. Some adults can grow up to two inches in length. Ongoing cockroach control is your best option to remove this pest from your home. These insects love to live in the damp, dark areas of your structure. When they are active during the day, you can find them searching for food behind your appliances, in your cabinets, and other dark crawlspace areas. Because these insects can carry bacteria, cockroaches are a potential health risk. Not only can they trigger asthma attacks in some people, but they can also leave behind E. Coli, salmonella, and other problematic bacteria on your flatware, food, and preparation areas. 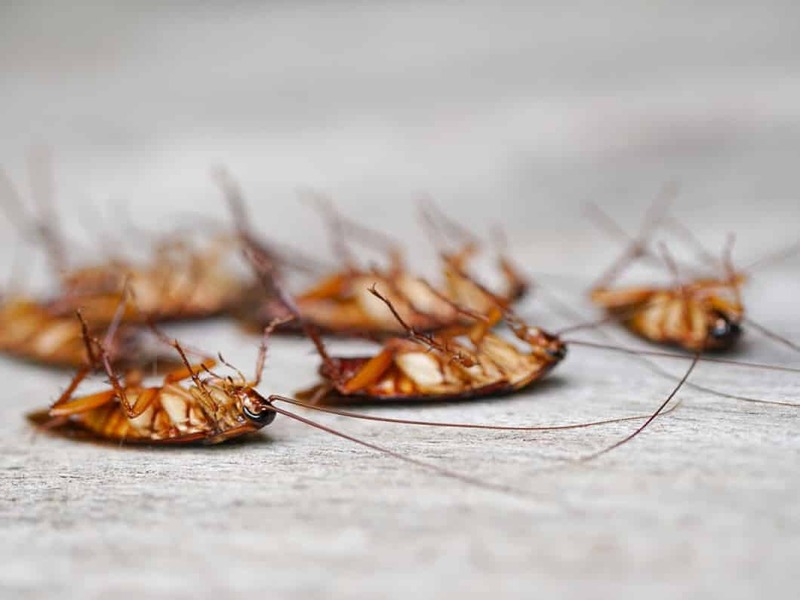 Our experts will seek out possible food and nesting locations where the cockroaches might be congregating in your Athens home or business. We can inspect your property regularly for evidence of their presence. Then our team will develop a comprehensive plan that removes them from your property. Contact our team today if you suspect that cockroaches are turning your house into their home. We can help you to reclaim what is yours.